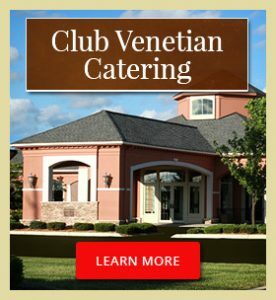 Club Venetian Banquet and Conference Center represent a tradition in excellence where unsurpassed food and service always come first. 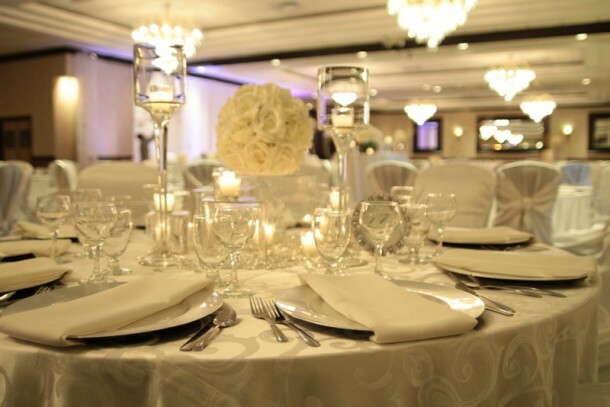 We take creative ideas, magnificent cuisine and affordability and make it a reality so you can experience your dream wedding. 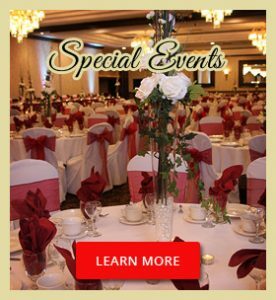 We create an ambiance of warm elegance for exquisite ceremonies, flawless receptions, rehearsal dinners, or showers in a beautiful setting. 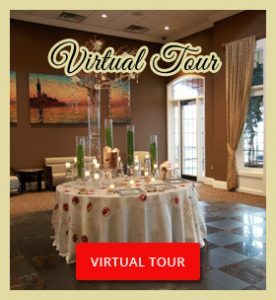 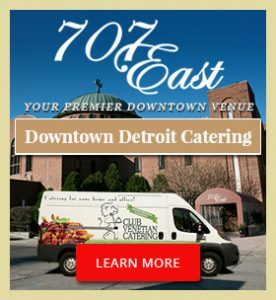 Call or email us today to book our venue.